LIMIT OF 48 UNITS PER ORDER! PAYMENT NOTE: Ephedrine Payment Options: Visa or Mastercard ONLY. 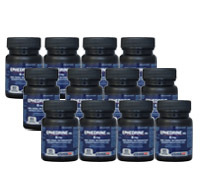 PayPal will not accept payment for any Ephedrine products.